Sound business decisions aren’t made in a vacuum. Solid research and information gathering are key to developing an effective marketing strategy. Should I break into a new market with another location? Change my name? Sell? As a vendor, what’s the right sales approach to build brand awareness and gather leads quickly? Get answers to your questions, and then get a plan. With an MKJ Marketing Plan backed by data and decades of industry marketing experience, you can feel confident when making costly decisions, you’re making the right one. Rule number one: Know your competition. With our Market & Competitor Research, you can anonymously gain critical insights that will help distinguish your business from the pack. A Market Profile Study is a necessity for owners, boards, and managers considering a new location or facility, because MKJ’s research will give you concrete direction as to site selection, size, and functions for the new facility, even volume projections for a new facility’s first five years in business. 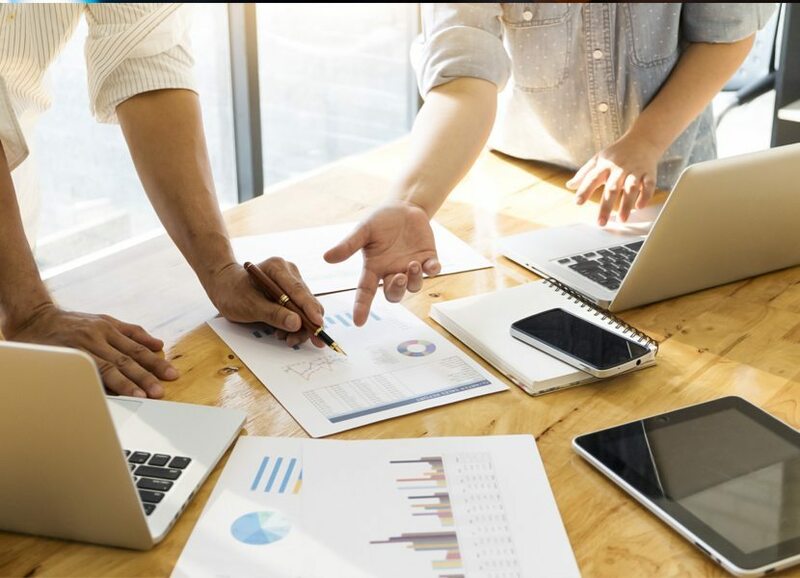 With the Market Research Analysis and Findings, you will receive a comprehensive and custom Marketing Plan that applies the research to direct you in next steps. The objective of research is to limit your risk by collecting data before making a significant investment. We conduct two kinds of research: quantitative and qualitative. Our quantitative research involves surveying hundreds of people via telephone and on-line questionnaires. This research is very good at projecting because it involves so many respondents. Our qualitative research happens through focus groups, where a moderator can ask probing questions, introduce materials like photos or video, and learn how individuals and groups will respond to different concepts. Focus groups are particularly insightful previewing advertising or new business concepts before investing in expensive production. To become the top business in your area, you need more than just a good idea or slick design. Since MKJ understands every aspect of marketing, we can help you develop a plan that is both comprehensive and integrated. We have clients from all over the country and the world, so we can ensure your plan adapts to your audience. And we don’t stop there. 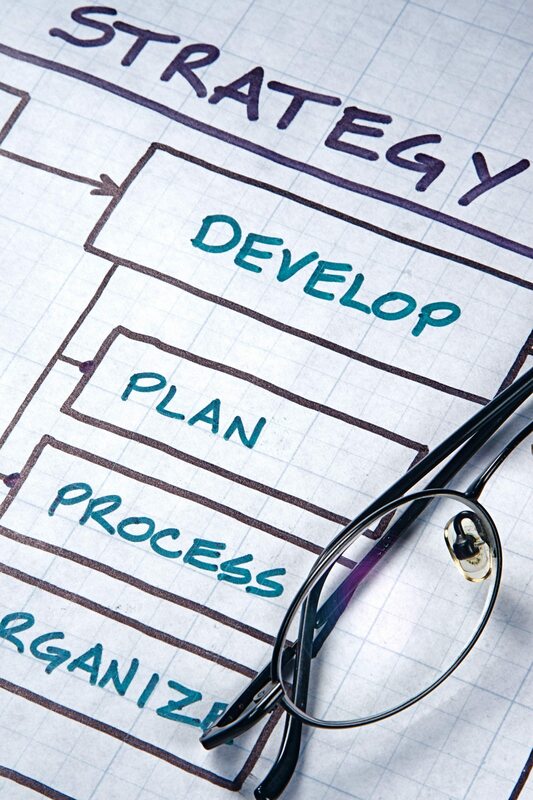 We give you the steps and tools you need to implement your new strategy right away. We’ll come to you, or you can come to us in Tampa Bay or Nashville for this one-on-one time to think about how to position your business for success. Trust is critical when caring for families, so the old maxim, “There’s no such thing as bad publicity,” doesn’t apply to your business. 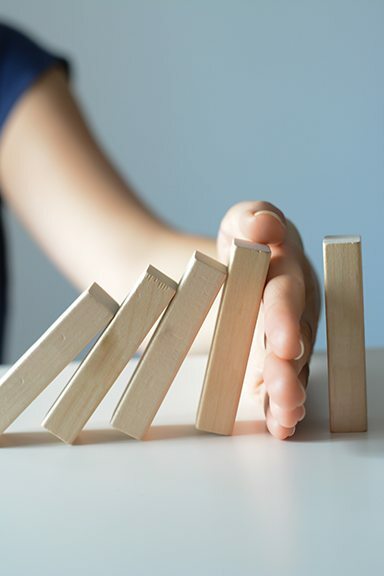 We’re not intimidated by controversy, and if your marketing plan needs to include some damage control, we can help you rebuild trust and get back on top. We craft marketing plans across all media channels to fit every budget and goal. Agencies that specialize will sell you on what they offer, but we don’t play favorites. We love digital as much as print. Our campaigns are designed around communicating your message best, period. Tell us what you want to accomplish and we’ll deliver the plan to make it happen. 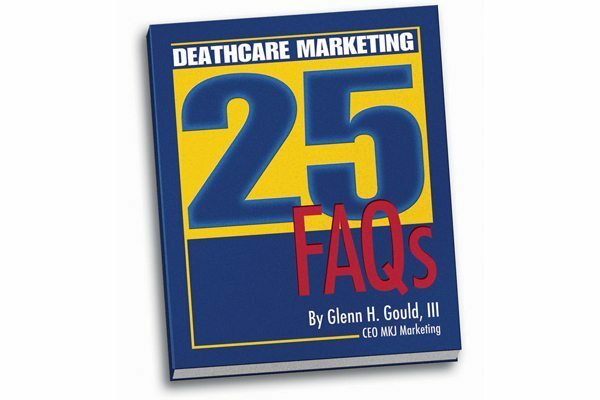 Glenn Gould tackles the toughest marketing challenges with insights compiled from over 500 quantitative market research studies, hundreds of focus group sessions, private consultations, and practical client field experience. Societal and cultural changes require that funeral service businesses continually explore new ways to generate sales. 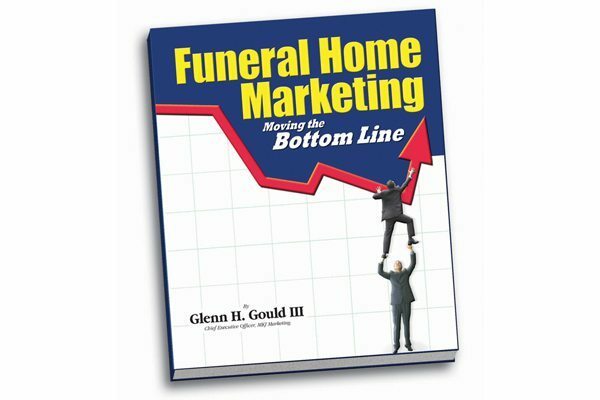 Glenn Gould offers funeral home operators a plan for generating profits in the new economy.